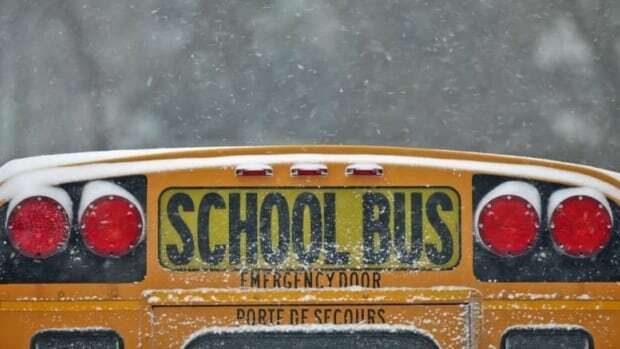 Agencies that run buses in schools in the area cancel the service due to a snowstorm that is expected to start around noon and last for more than 24 hours. Up to 40 cm of snow is expected to fall on Ottawa, with wind gusts up to 60 km / h.
Closer to Kingston, less snow but stronger winds in the forecast. And French schools outside Ottawa. A student bus authority said its buses were running, although parents and students should expect delays this afternoon. Ottawa's French book buses are working as well. There were no updates to Western schools in Quebec.